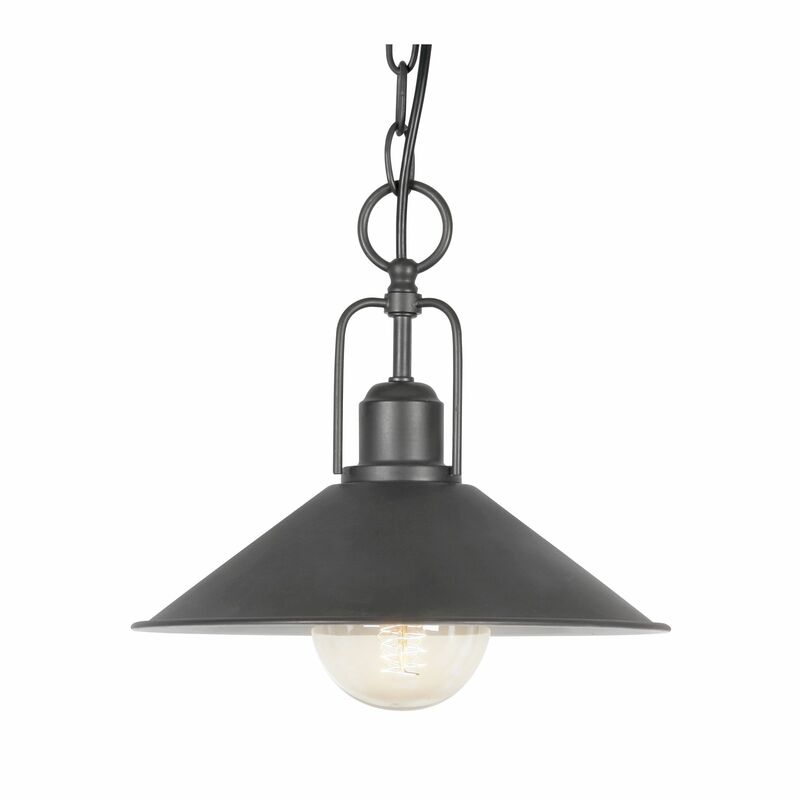 The Oaks Dalvik Single Ceiling Light is in a Black finish. The Oaks Lighting Dalvik Single Ceiling Light Is In A Black Finish. The Dalvik Single Light Pendant Will Add A Feel Of Bistro Chic To Any Setting.